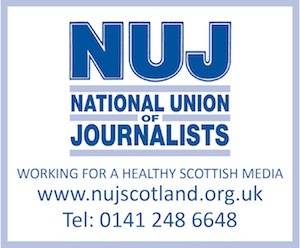 OUR picture-desk operation is in the thick of the action at The Press and Journal – and we need a top-quality assistant to help our head of photographic in this key role. Great images can make or break a story, so the ideal person for this challenging job has an eye for a good picture, is well organised and cool under pressure. You will be responsible for sourcing pictures from news agencies across Scotland, other parts of the UK and around the world, while liaising with our staff and freelance photographers. It is a supporting role which requires good administrative skills and attention to detail. This position demands quick reactions and excellent team skills – working hand-in-hand with the P&J’s news, sports, business and features desks. Keeping our website ahead of the competition and supplied with breaking pictures is an essential dual task. The job will also require standing in for the head of photographic when required. Previous relevant experience is desirable, as are desk-top publishing skills. Closing date for applications is April 17, 2015.